The home owners easiest way to install crown molding is to use crown corner blocks. No need for difficult miter cuts or coping. Just install your molding with a straight flat cut. That's all! Architectural elements not only add value to homes, but also charm and substance. They make the difference by giving a room that designer look. 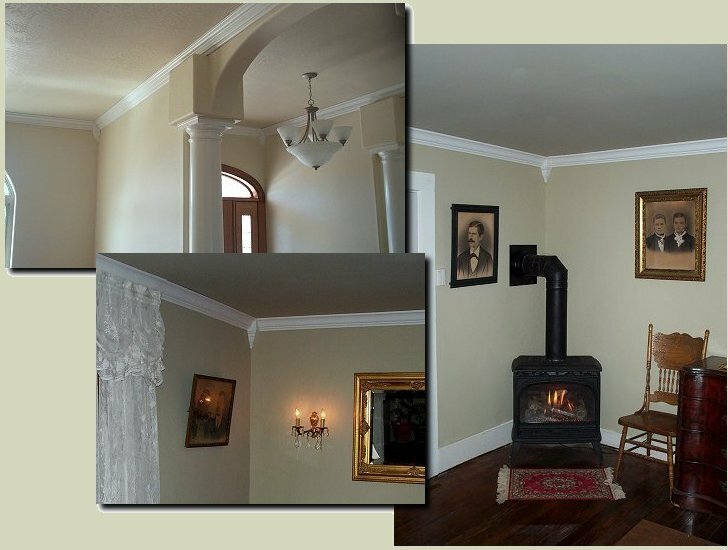 Now you can install crown molding in your home and add the beauty and character you desire. Our crown corners are fast becoming popular for the do-it-your-selfer and contractor alike. With prices that are affordable for a custom look our customers are guaranteed top quality craftsmanship. If needed we will completely custom built to your specified measurements. We offer one-on-one phone support because we know that our success depends on the reputation we have with our customers. We take pride in every detail of our business because detail is our business. 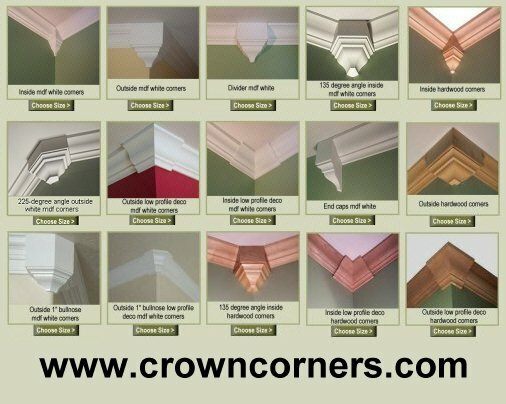 Purchase crown corners easily on-line or call us and we will guide you to exactly what you need. An eye for detail, top quality, and a great price is what our crown corners are all about.